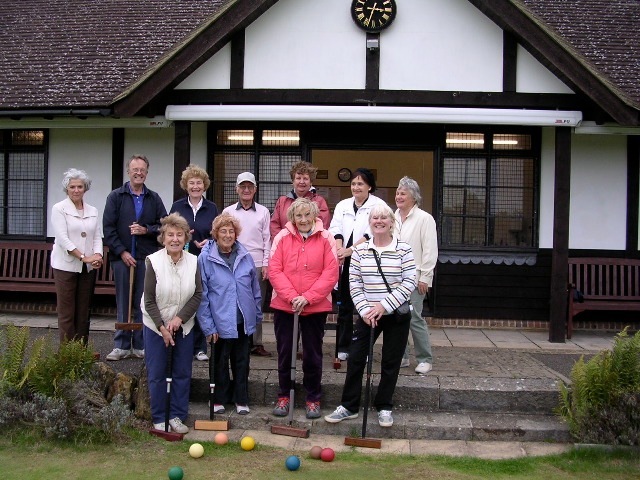 We play croquet during the summer, from April to October subject to weather conditions, at the Royal Tunbridge Wells Croquet Club. Just a short bus ride away and a very pleasant way to spend sunny summer afternoons whilst getting some gentle and physical exercise! Our group also joins up with people from other local U3As - Tonbridge, Tunbridge Wells and Lewes. Sessions are held on 1st and 3rd Tuesdays from 2:30pm.